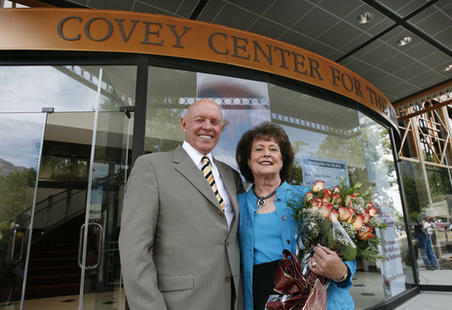 Motivational speaker and author Stephen R. Covey was knocked unconscious after crashing his bicycle Thursday. 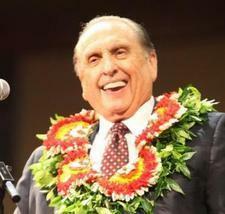 He remained hospitalized in stable condition Friday at Utah Valley Regional Medical Center, said hospital spokeswoman Janet Frank. He was sedated and responding to treatment, she said. Covey, 79, was riding downhill near 2733 Foothill Drive in Provo just after 8 p.m. when he lost control of his bike, said Provo Police Sgt. Mathew Siufanua. "He tried to turn, and he just lost control and he fell," he said.